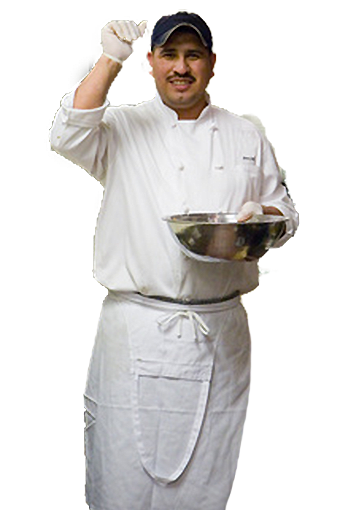 eFoodhandlers® Food Handler training IS appropriate for use in Tennessee by food handlers and workers.. Always check with your local Environmental Health office to make sure you understand what training is appropriate for your specific job. The comprehensive Basic Food Safety course covers essential topics to understand food safety in most food service establishments. The course is audio-visual and contains numerous videos and activities to make learning easy and fun. Upon completing the course and passing a mandatory exam, you will earn a Certificate of Completion as well as a card for your wallet. 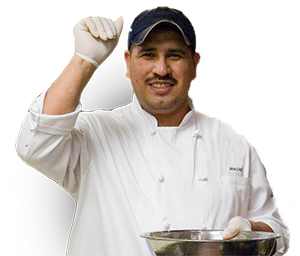 Copyright © 2009-2019 eFoodHandlers Inc.